Jeeps are the perfect vehicles to modify to go rock crawling. 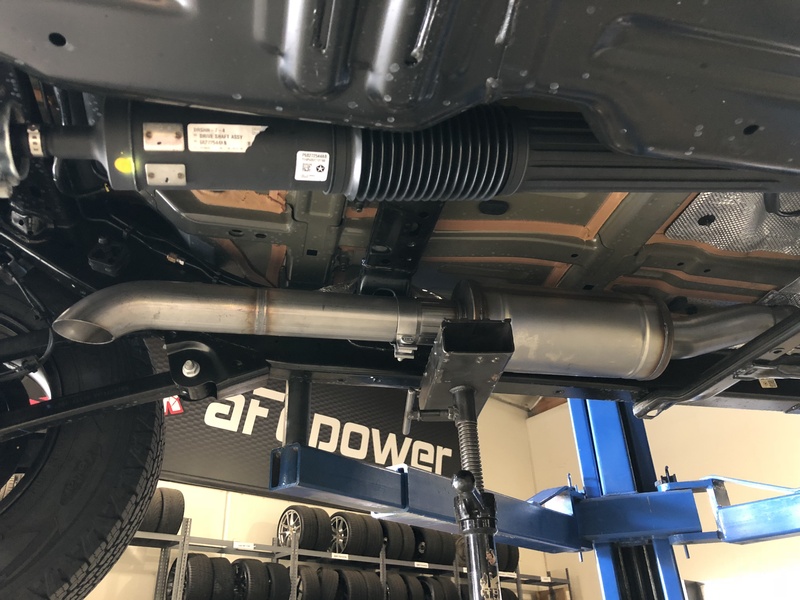 We here at aFe POWER know this, and developed an exhaust just for those who want to have the absolute most clearance from their Jeep exhaust as possible. 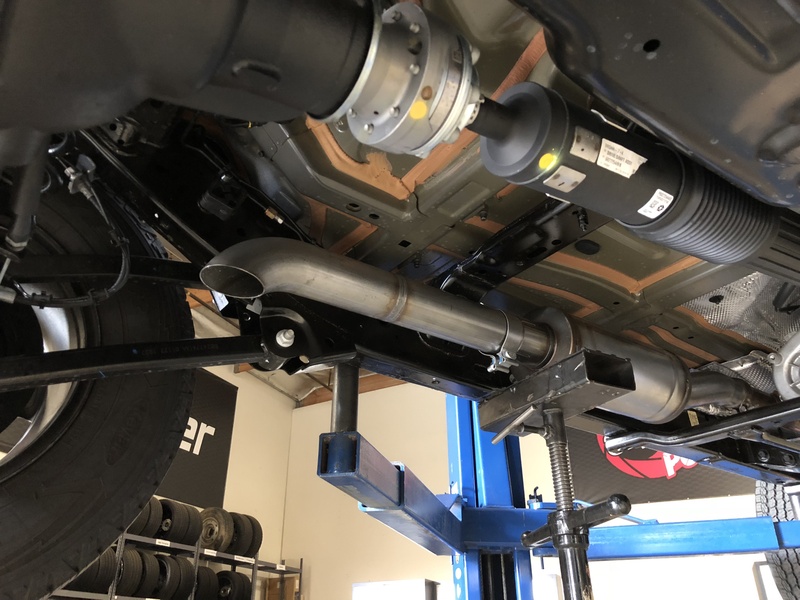 Now just one week after taking delivery of our newly purchased 2018 Jeep Wrangler JL 3.6L V6, the Rock Basher exhaust was born. 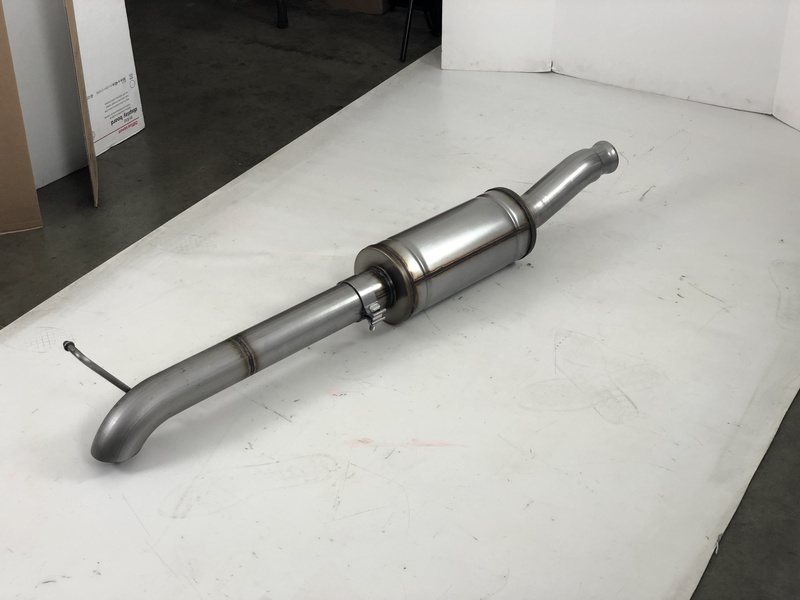 This exhaust is super compact, and uses the factory mounting locations for easy installation. 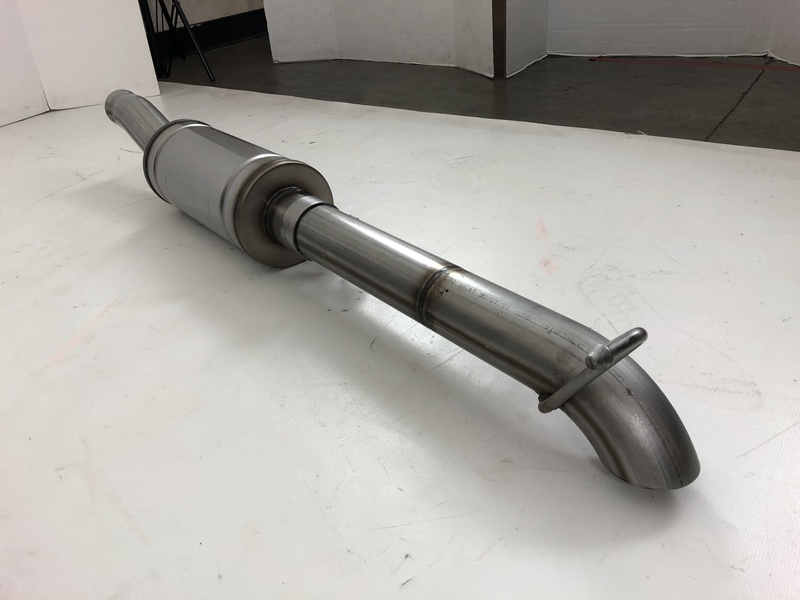 Stock Jeep exhausts are known to be a weak point for rock crawling, mainly because of that huge suitcase muffler in the rear. 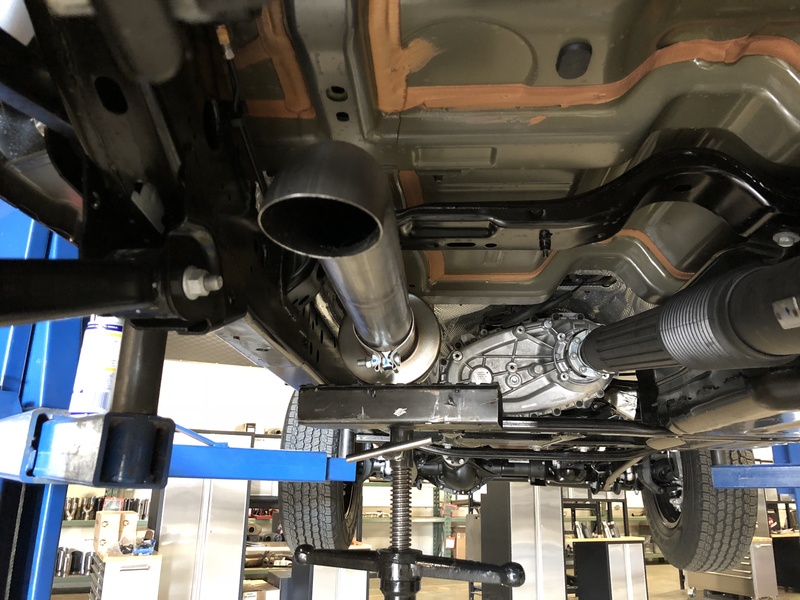 With our system, that suitcase muffler is eliminated entirely, and the factory resonator is replaced with our short high flow muffler. We fired up the exhaust for the first time and were very impressed with the sound. It wasn't as loud as we were expecting it to be, but with sounded deep and aggressive. Perhaps most suprising was it's highway performance. The Rock Basher exhaust made the Jeep respond faster, and gave the exhaust a nice "burp" during shifts. We took the Jeep at highway speeds and were pleased when we didn't notice any droning whatsoever. If you’re a fan of a good hi-tuck system with a tip on the end, we have you covered with our MACH Force-Xp Hi-Tuck system. But for Jeeps that demand the most clearance and weight reduction, the short Rock Basher kit is the performance exhaust to go with!